Most PowerPoint designers love to have white space on their slides, but there will always be demands from clients to include more and more content. Now, this is not a great idea because slides need to be aesthetic and focussed–and adding so much more textual or any other content negates the very idea of well-designed slides. Adding extra content is, therefore, a compromise that you should avoid. In the real world, there will be many reasons to cram this content, and the immediate result is that designers have to use a font size that’s smaller than what they started with. But really speaking, what is the smallest font size that you can use? Are you interested in getting more done in PowerPoint in 2019 without working longer hours? If so, you are not going to want to miss this special January training opportunity. 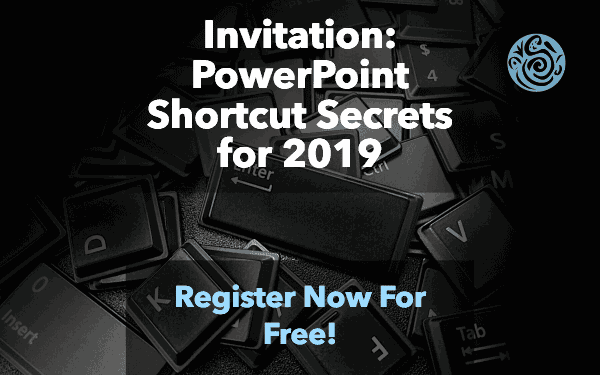 On Thursday, January 17th, I’ve invited a special guest, Taylor Croonquist to share his best-of-the-best PowerPoint shortcut secrets for 2019 with you. We have a bunch of Photoshop tutorials that are geared towards PowerPoint users, but even otherwise, these can be very helpful to many other users. We look at PNG cutouts, creating gradients in Difference mode, TIFF and Alpha channel export, Reticulation and Gaussian Blur effects, plus using shapes from Illustrator. Who doesn’t like to use photos in their presentation slides? But did you know that using photos in presentations is a two-edged sword that can help you conquer the minds of others, but can also hurt you in the process? How can you be hurt? Take a peek into secrets professionals use for photos in presentations. 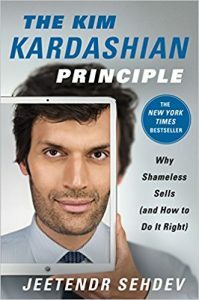 Jeetendr Sehdev wrote this “shameless” book to tell us why “shameless” sells, and he does an amazing job. You don’t feel bored or distracted for a moment, and he really knows what he is asking his readers to do, and that’s very forthcoming and refreshing. Microsoft Office 2016 for Windows was released on September 22, 2015. It is the successor of the previous version, Office 2013, and among the most used programs across the globe. However, after using the Office 2016 programs such as PowerPoint, Word, and Excel repeatedly, there may be times when these applications face some serious issues such as crashes, corrupted files, etc. And in some scenarios, you may not be able to run any Office 2016 application. At this point in time, you may wish to perform some magical process that will resolve the issue. By default, all text that you add within PowerPoint may be filled up with a solid color. And while that’s predictable and good, there are some other options that you may want to explore, especially for title text or anything that uses text in a larger point size. 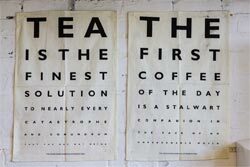 One alternative is text filled with a gradient — this can look contemporary and classic, or even ghastly and gaudy! It all depends on the type of gradients you use to fill your text! While PowerPoint lets you attach a connector to any slide object, these connectors can only be attached to wherever you see an anchor point on the slide object. Most of the time, the location of these anchor points may work well for you — however, in certain scenarios, you may want additional anchor points at a particular location. The good news is that you can add new anchor points for shapes and text boxes using the technique explained on this page. For text placeholders though, you cannot add new anchor points. If you need more anchor points for pictures, it is suggested that you use any shape as a container for a picture fill, and add anchor points as required for the container shape. PowerPoint provides plenty of options to format Shape Outlines, and this tutorial explores an attribute that's rarely associated with shape outlines but can provide a surprisingly different look, especially when applied to lines that are thicker in weight. This attribute, Gradient Outlines is not accessible from the Shape Outline gallery in the Ribbon but directly from the Format Shape Task Pane. In PowerPoint, and in other Office 2016 programs on the Mac, you typically need to sign in to a Microsoft Account so that you can access saved settings, customizations, and even some files off the cloud. You typically do this by managing your Account, right inside PowerPoint or another Office 2016 program such as Word and Excel. The Account tab in Backstage view is not as full-featured as what you see within PowerPoint 2016 for Windows, but most options can be found elsewhere, as we will explore within this tutorial.